Am I Your Favorite Friend? 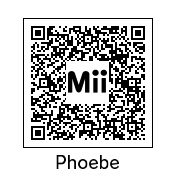 This month’s addition to Mii of the Month consists of two Miis. The first is a character from a popular T.V. 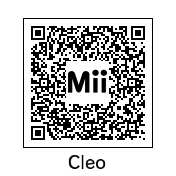 show that I got from the Wii community and the second Mii is one that I created. 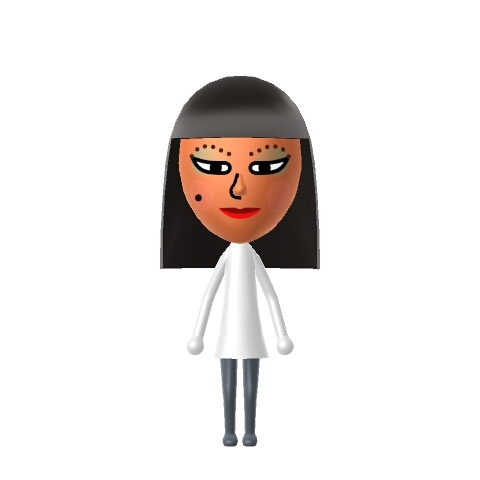 This Mii is based on a character from the T.V. show Friends. Hopefully you can tell who this is, but in case you can’t, it’s the loveable Phoebe played by Lisa Kudrow. Sh’s not my creation, but not a bad likeness don’t you think? This is Cleo. 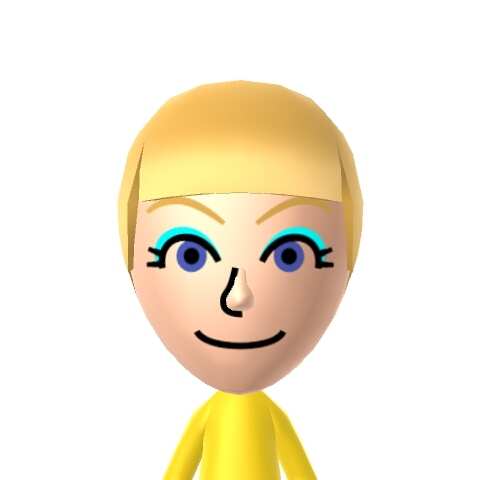 I created her for the Nintendo channel for Wii users who competed to create Miis based on a theme that Nintendo chose. In this case, I was trying to create Cleopatra. I got a good score if I remember correctly.